Laroma Therapies Has Put Together A Team Which Offers The Best Massage, Beauty, Holistic & Complementary Therapies In Worthing! Here at Laroma Therapies is has always been our dream and ambition to provide complementary health treatments in order to provide a comforting, relaxing, atmosphere in which customers will be a able to relax both their body and mind, reconnecting their daily lives to their true purpose through a wide range of holistic, massage, beauty and other complementary therapies. Laroma Therapies will provide a comforting, relaxing, atmosphere in which customers will be a able to relax both their body and mind, reconnecting their daily lives to their true purpose through a wide range of holistic, massage, beauty and other complementary therapies. Laroma has established itself as a dependable destination to which clients can come to escape the stresses of day to day life,rejuvenate their energies, souls and well being. Our work ethic is warmth and courtesy, creating a trusting impression on all clients, establishing loyalty and return. 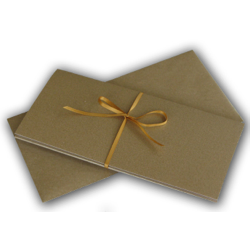 Our value is that we bring a unique mode of relaxation and fulfilment to our community. Laroma is a completely trustworthy and soothing setting where customers can enjoy being pampered and escape the stresses of life. When people are relaxed,comfortable and happy they have the ability to work harder. They also concentrate better, feel physically, emotionally and mentally more balanced. Here at Laroma Therapies we want to give clients that happiness back into their homes, workplaces and community. Following our recent expansion to our new premises we have been able to realise this dream by expanding on what we have traditionally been able to offer our clients by putting together a great team of therapists, all of whom have the ability to make a positive impact on their clients lives. So lets me the team! 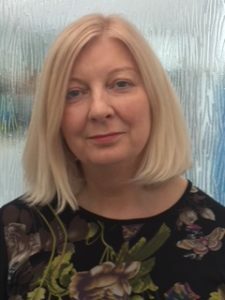 I started Laroma Therapies in the summer of 2008 and the business began working in Dementia homes, this was so rewarding to see the benefits and how much the residents appreciated my treatments. Some of my clients were bed bound so to be able to brighten there day with a hand massage or nails painted was just magical. I knew then I wanted to help people with complementary health treatments for life and developed my knowledge more into massage and holistic treatments. Laroma has grown with me as a person, its my passion. The daily recommendations and reviews on our website and is overwhelming. Waking up everyday to be doing what I love is wonderful, to have a gift to help people is so rewarding. You can make an appointment with Lauren by calling 01903 201104. 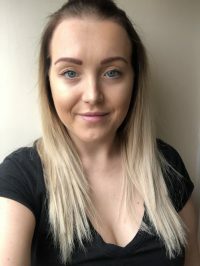 I have worked alongside my sister Lauren since Laroma Therapies opened in 2015. Originally I was working part time as I was still at college, then in 2017 I started full time. Since starting full time, I’ve completed over 15 qualifications in various massage and holistic treatments. 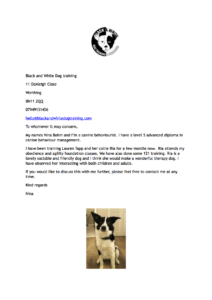 I have also completed a business management apprenticeship. 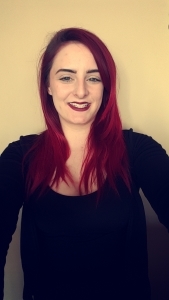 You can make an appointment with Saffy at Laroma Therapies by calling 01903 201104. 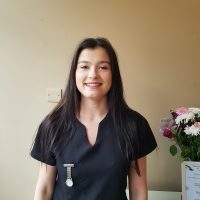 Hello my name is Bianca I am a Level 3 qualified Beauty Therapist. 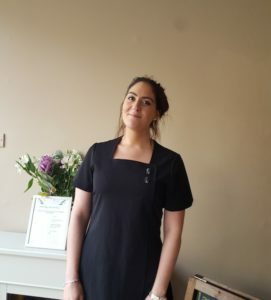 I have always had a keen interested in Massage and Beauty treatments and decided 2 years ago after pursuing my career in childcare for almost 7 years, that now was the right time to begin my career in Beauty therapy. I specialise in Brow Shaping and Definition, Individual Eyelash Extensions and Make-Up. As well as this I am keen to continue to develop my skills as a massage therapist to give my clients the best care and treatments I can. With the support from Lauren and Alex I am improving on already learnt treatments and will also be learning new treatments. I am joining the team as a specialist in Brow definition, Individual lashes and Make up. See What Bianca Can Do For You! You can make an appointment with Bianca by calling 01903 201104. I am passionate about the health, fitness and holistic industry, and helping others. I have experience in Mixed Martial Arts, Muay Thai, Boxing, Brazilian Jiu Jitsu, Weight Lifting, Strength and Conditioning, CrossFit, Yoga and Meditation, and have competed and won medals in some of these arts. I decided to pursue a career in the health and fitness industry in early 2017 after the passing of my Mother, so I could help people live longer, healthier and happier lives. 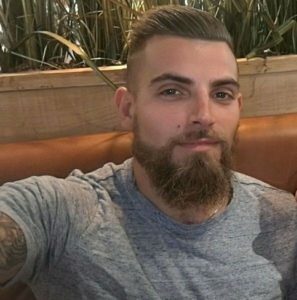 I recently launched my own business; Barrett Fitness, and I am currently holding Boxing and circuit classes, and 1-2-1 Personal Training Sessions outdoors and at Peak Physique gym in Worthing, alongside working Full-time in construction, and at Laroma Therapies on Saturday’s. I hope to break away from construction completely and work in the health, fitness and holistic industry full-time. I am constantly looking to gain further skills and knowledge in these professions. 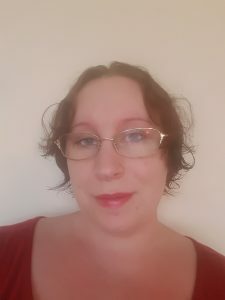 I am currently studying for a Diploma in Exercise Referral, Indian Head Massage, Level 3 Body Massage, and Meditation, and look to pursue many more skills and qualifications throughout my career. I understand that whole health is not just physical, so I aim to be able to support people in all aspects with holistic treatments. See What Jamie Can Do For You! You can make an appointment with Jamie by calling 01903 201104. Hi my name is Hollie. I am currently doing work experience at Laroma Therapies. I’m working on reception and I’m also receiving training from Lauren in various massage treatments. After having my daughter 15 months ago I was looking forward to a fresh start. I’ve always been interested in holistic and massage therapies. I am excited for what the future holds and I look forward to learning lots of new therapies and skills at Laroma. You can make an appointment with Hollie by calling 01903 201104. Hello my name is Rachel and I’m 28 years old. After leaving school 10 years ago I completed a dance course at college. After my first year at college I had my first child who is now 11 years old. I’ve previously worked in retail, in a cafe and in the care industry. I then had a second child and since then I haven’t really known what I wanted to do. I’ve always been been interested in massage and holistic therapies however I’ve never had the confidence to walk into a salon to enquire. 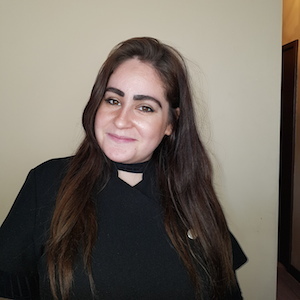 After meeting Lauren at Laroma Therapies and explaining my situation to her she gave me the burst of confidence that I needed. She kindly offered for me to do some work experience at Laroma and I also did a training course with her for Indian Head Massage shortly after this. I’m so grateful for the opportunity Lauren has given me and I’ve met so many amazing people since. I’m currently training in a couple more courses with Lauren. I’m looking forward to working with a great team of people at Laroma as well as building my confidence and skills. You can make an appointment with Rachel by calling 01903 201104. 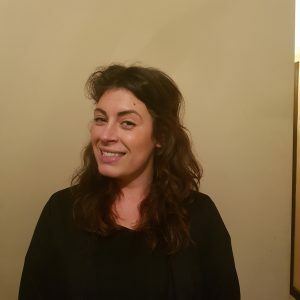 Hi, my name is Anna and I am a fully qualified Hypnotherapist. See What Anna Can Do For You! You can make an appointment with Anna by calling 01903 201104. You can make an appointment with Rebecca by calling 01903 201104. My name is Tracey, and I am a CMA registered Aromatherapist. I first became interested in 2008 after my mum passed away. 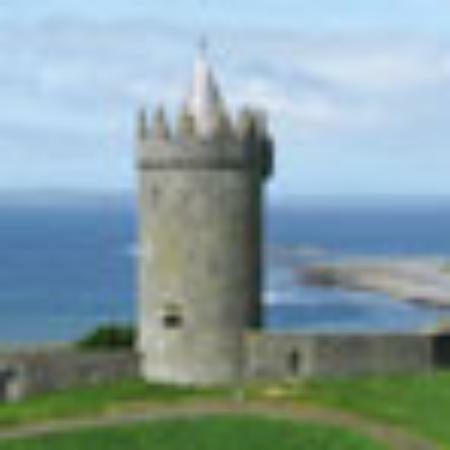 It was treatment using Aromatherapy that my mum received that sparked my interest in this field, and made me realise that i want to help people the way my mum was helped, and I seem to have a natural draw to essential oils and massage, and have been told that I have “the healing hands of a pro”. I am a full time mum to 7 amazing children of varying ages, and decided that now is a great time to start doing something for myself now that nearly all of my children are at school and college. I came to Lauren to guide me on how to get my career going, and she has helped me onto the path of training for other treatments to offer. I hope to soon be able to offer Swedish massage, Indian head massage, Facials, Reflexology, Pregnancy Massage and Baby Massage once I have completed the training needed, which I am greatly looking forward to. Using Aromatherapy I can relieve some of the problems caused by the stresses and strains of everyday life. I do not make a claim to heal you, but I can certainly help you to reach your goals of a more peaceful mind, body and spirit, through the use of massage and personalised products containing nature’s gift of essential oils. See What Tracey Can Do For You! You can make an appointment with Tracey by calling 01903 201104. 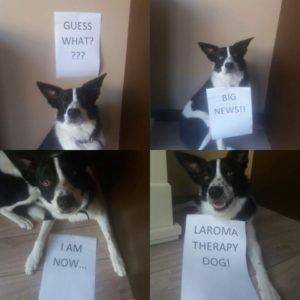 Ria is now our very own Laroma Therapy Dog! She is going to be down the shop sometimes giving our clients hugs and kisses and will be making people feel better. Keep an eye out for her, she can’t wait to meet everyone! Ria attends obedience and agility training and is a lovely, sociable and friendly dog with both adults & children. 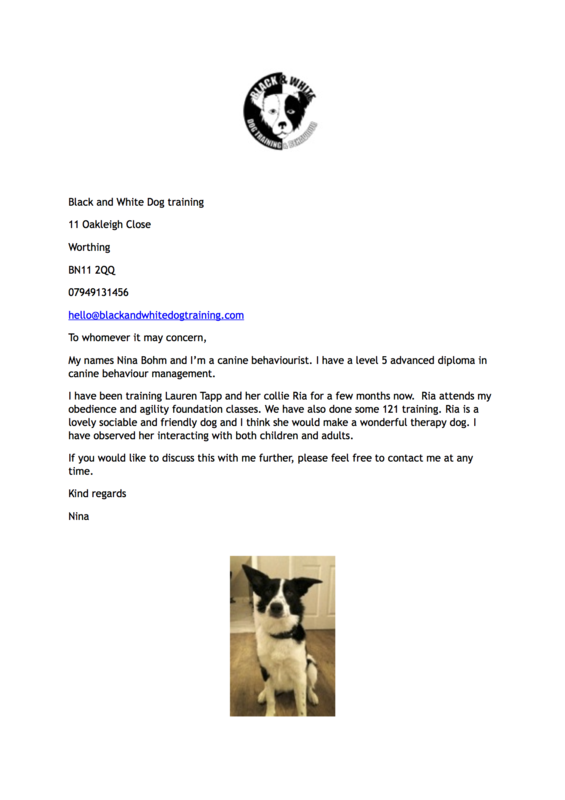 Click on the letter image to see what her trainer has to say!